Laboratory Corp. of America filed a complaint in Mingo Circuit Court against Williamson Medical Group Inc. alleging failure to pay and unjust enrichment. The suit states that the plaintiff and defendant entered into an agreement on March 11, 2010, in which the plaintiff agreed to provide goods and/or services to the defendant. 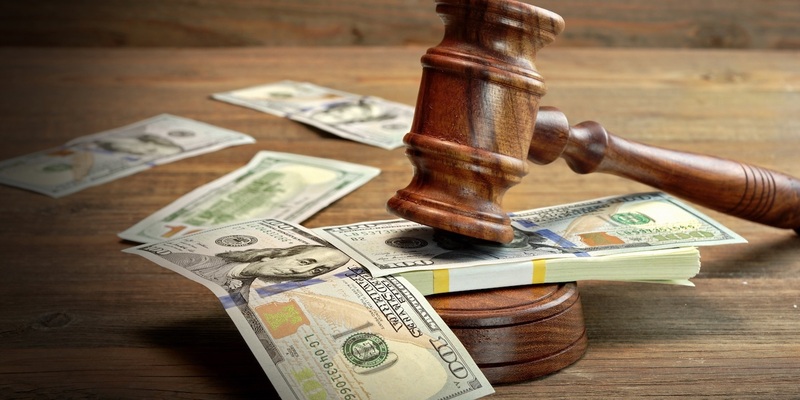 The suit states the defendant has failed to pay the plaintiff for the goods and services provided and is currently indebted to the plaintiff for $17,830.35 plus interest. The plaintiff also alleges that the defendant was unjustly enriched at its expense. The plaintiff is seeking all reasonable sums due, attorney fees and court costs. The plaintiff is represented by James P. Tomasik of Reisenfeld & Associates LLC in Cincinnati, Ohio. The case has been assigned to Circuit Judge Miki J. Thompson.